The Glee Club take time away from their preparations to perform at the funeral of Sue's sister. 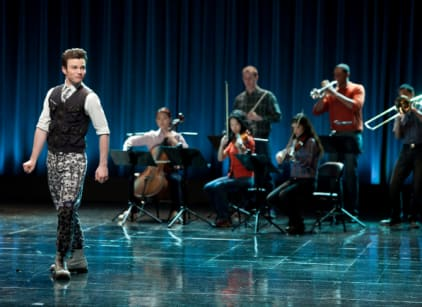 Jesse turns the Glee Club against one another by suggesting a try out be held for a solo at Nationals. Emma helps Will pack for his trip to Broadway. Sue asks Terri to help her derail the Glee Club's trip to New York, but she instead comes to the club's rescue in the end.